Starting the journey to a beautiful, sustainable, organic and socially responsible life. For the last few months it’s been in the back of my mind that I really need to jump on the bandwagon of sustainable, organic and socially responsible living. This I fear is no easy feat. It is becoming increasingly apparent that so many of our every day products and services are not environmentally friendly or fair trade friendly. So many of my every day activities are harmful to the beautiful earth in which I call home. Driving to university, having coffee, going grocery shopping and clothes shopping are all in some way affecting our future quality of life and the present quality of life for other. How can having a cup of coffee do anything but make one feel sensational you may ask? 1. Replacing all plastics. This means using materials which have very little environmental impact. 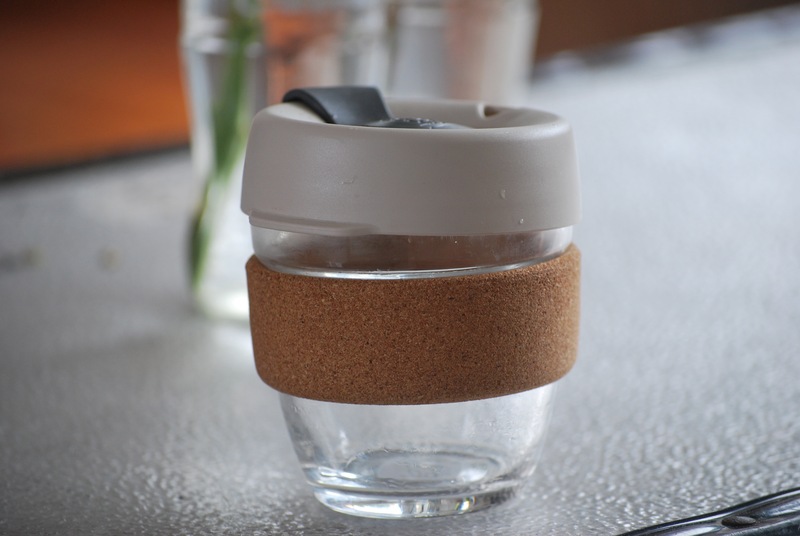 Glass is an awesome alternative to plastic containers and drink bottles. 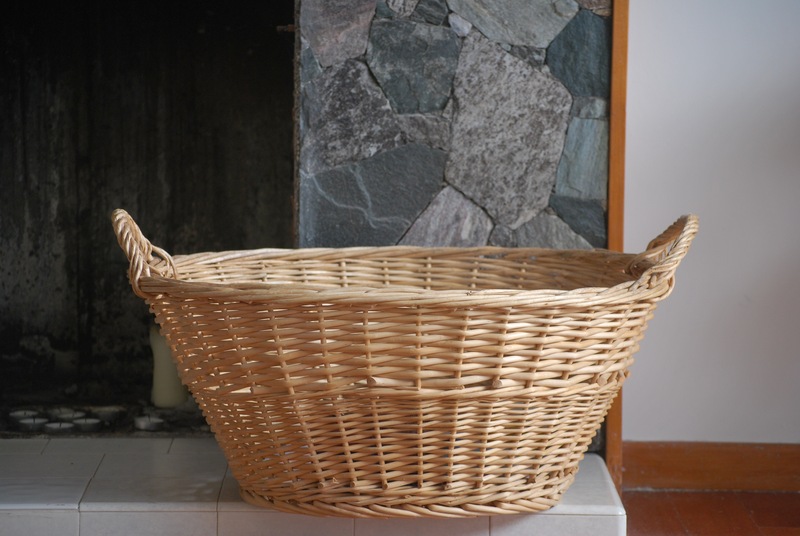 Just today I have purchased a new woven laundry basket to replace my plastic one, ( it also makes me feel like a trendy farmers wife). I am slowly collecting shopping bags that aren’t plastic and have my trusty glass keep cup with me at all times. 2. I am learning how to sew, dont laugh, I know its a bit of a long shot. I have a wonderful friend Ally who often creates beautiful garments that I am always jealous of. So after bribing her, begging her and sweet talking her with the promise of food, she has agreed to help me learn to sew. You see I have no idea where the clothes I buy in the store come from, and it makes me increasingly uncomfortable to know that the production of the clothes on my back could have contributed to someones unfair wages or poor working condition. Its a lot easier to buy fair trade fabric then to trace the origins of most clothes. I admit its going to be years and years before I can make something worthy of my wardrobe, but its a start. Like I mentioned before, this is no easy feat. I stumble often but at least I am moving forward. If anyone has any tips for me, blogs to follow, shops to shop at, or any general advice please let me know, it would be very much appreciated!